we believe in the power of the community! 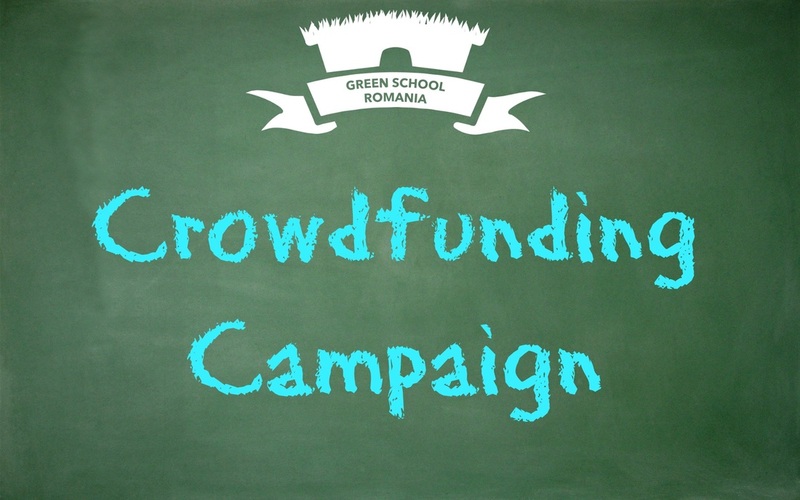 We, at Green School, believe in the power of the community and in the complementary powers. We appreciate the horizontal contributions more than the vertical ones - "from the rich to the poor". We believe that everyone is rich. Everyone has something to offer, the potential to contribute to the community, to an idea or to a person's life. 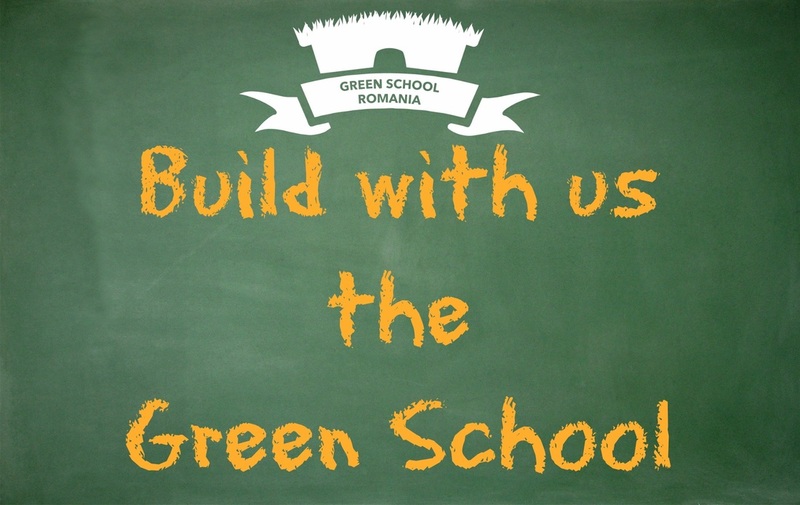 We believe that Green School's contributors can invest their time, knowledge, resources as friends who share our dream and vision. A social campaign had once a motto: "there is no such thing as a small change". We loved it! We believed in it! Along with other factors, it offered us the power of the dream and vision. We started to create a team for it. Together we made a plan. We failed. We analysed the mistakes, the limits, the opportunities. We started again because we believe that anyone can have big dreams. We have what it takes to continue, to work better - more efficient, to persevere, to plan, to search or create the missing puzzle pieces. Constantly. 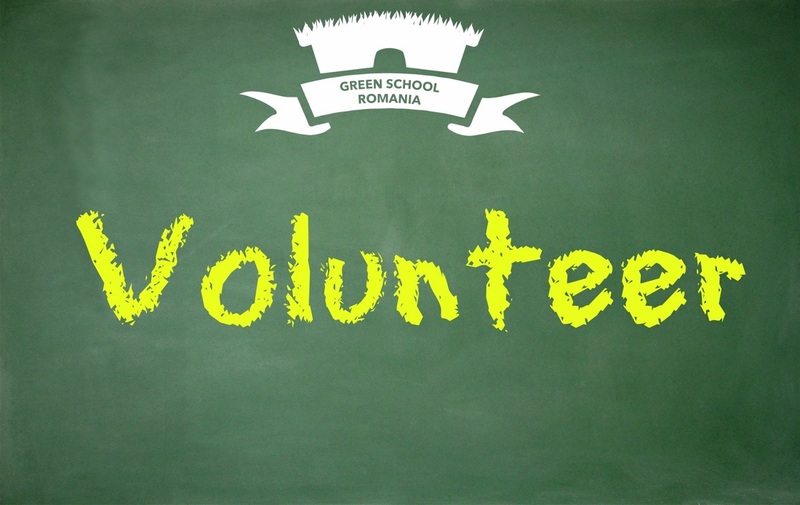 Green School is for the community. It is not a for-profit business. It is not an elitist school where only certain parents can enrol their children. 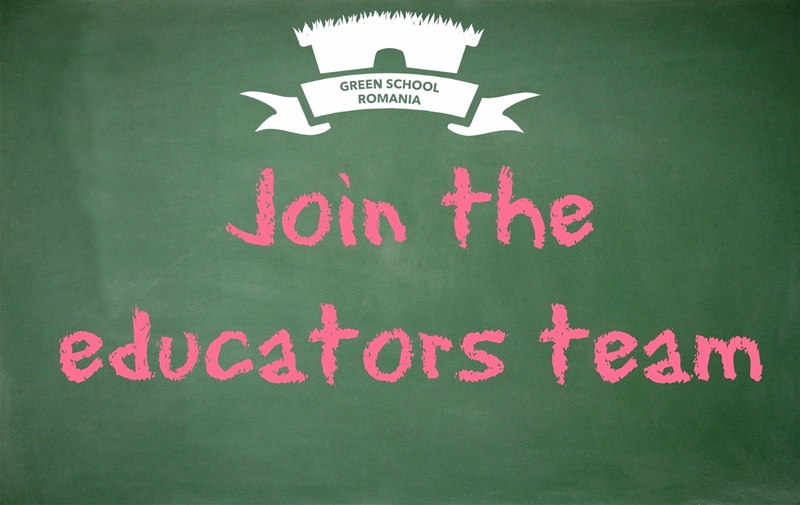 Green School is a different school for children in Cluj with high quality standards for teachers, activities, logistics. For this we want to involve all our (future) friends. We know what we can do as a team, as individuals but our contributions are not enough. 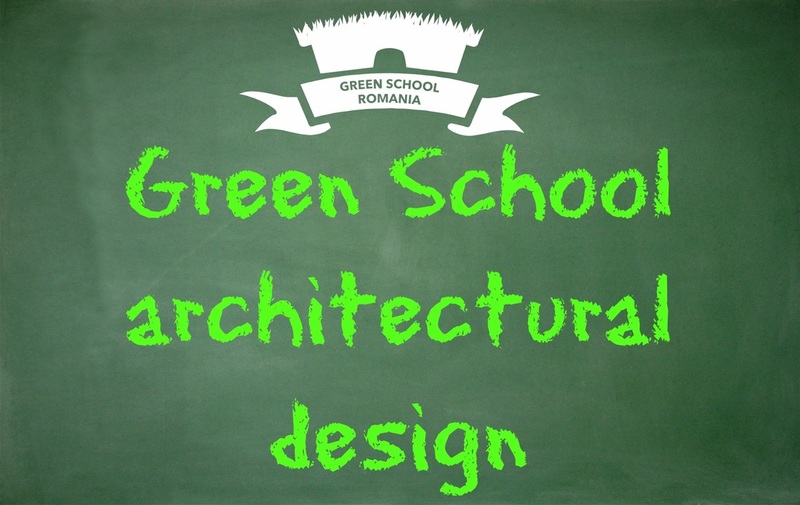 In 2016 we will start building the first educational natural complex in Romania. We want this experience to be efficient, happy, full of enthusiasm. To have this we will need the contributions of natural building constructors and/ or nature-lovers persons. 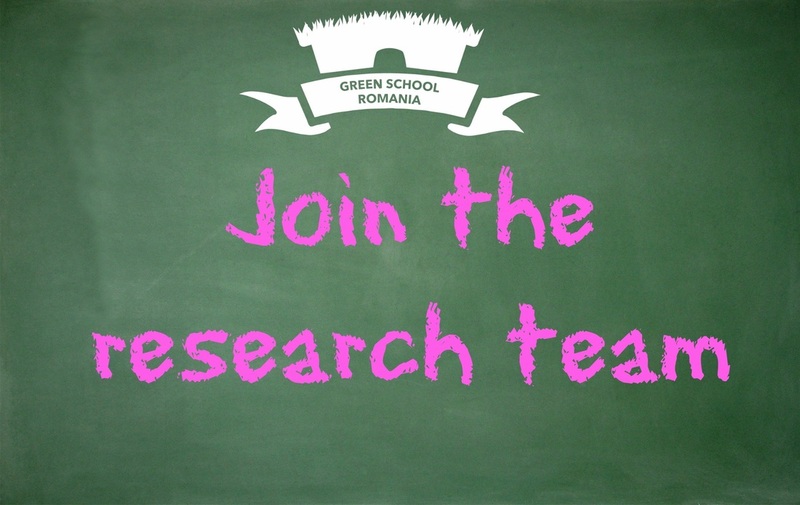 We want to work with YOU!